these look a lot like Mossberg, but they are much heavier. 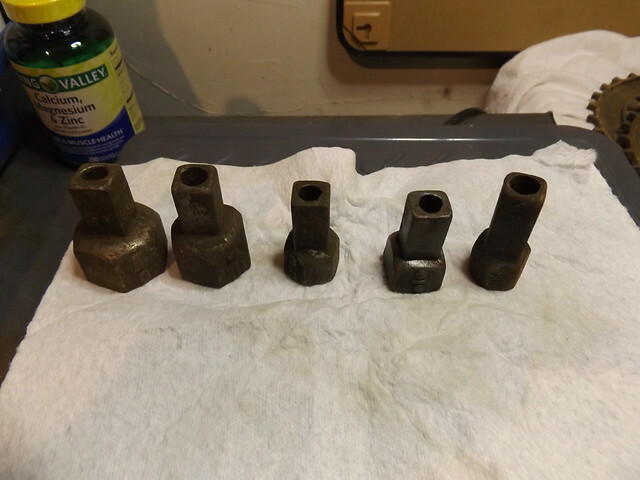 any ideas who made them? 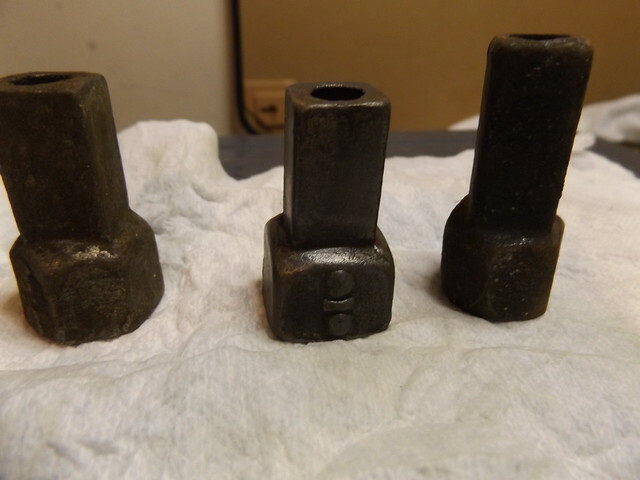 They look like they are malleable iron and with that round pass thru hole in them my guess is Charles Miller. that makes sense, they were found on a farm 75 miles from Syracuse.